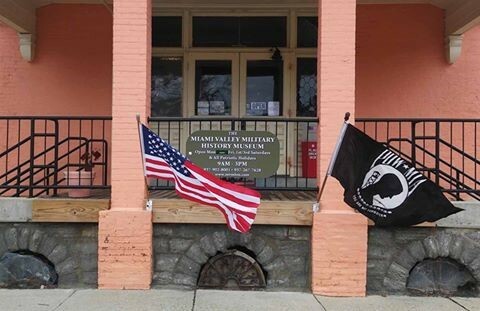 ﻿ Miami Valley Military History Museum - Ohio. Find It Here. Wheelchair entrance, restroom, and parking accessible.